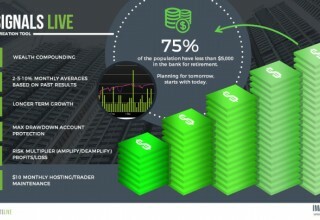 Offering essential tools, online forex trading education platforms and revolutionary educational mobile apps allow iMarketsLive to be an all-inclusive solution for anyone who wants to learn how to trade forex. MIAMI, December 6, 2018	(Newswire.com) - Learning to trade forex online can be a daunting task. With so many differing opinions, it can be staggering to try and sift through what to do and what to completely avoid. This has kept those less knowledgeable about forex unable to reap the benefits of the foreign exchange market. iMarketsLive hopes to change that by providing accurate and up-to-date information in easy-to-utilize applications and online courses. iMarketsLive Academy provides a comprehensive forex trading education for anyone. Students gain access to more than 100 educational videos that aim to teach the basics of the forex market and trading strategies. Organized in step-by-step modules, these videos are easy to understand. Students report this setup makes the course enjoyable and a breeze to keep up with. Once the more basic modules have been completed, soon-to-be traders are able to tackle the intermediate and more advanced modules in the online forex education platform. Learning to trade forex can be challenging to fit into daily life. Using an online forex education platform allows students to go at their own pace. For those who need a bit of accountability, iMarketsLive offers live online training with their forex trading courses. Dedicated educators provide hundreds of hours of training and hands-on coaching for students that need it every single month. Learning to trade forex is more successful with online trading tools offered by iMarketsLive. 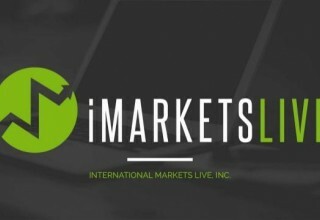 ​To learn more about iMarketslive, go to https://www.imarketslive.com. Also providing tools that achieve success when learning to trade forex, iMarketsLive’s online platform sets students up for success. Students gain a needed edge in a volatile trading market by using a harmonic scanner that automatically searches the market for harmonic patterns at different time frames. This tool enables students to be more confident about vital information when considering a trade. Things like entry and risk points are more easy to navigate with the effective harmonic scanner offered at iMarketsLive.com. Students that choose to use the web analyzer available on their website are able to monitor changes in real time. Scanning for potential trades, the analyzer can empower students to feel good about the trades they find and choose to invest in. Ongoing education and development for their products keeps iMarketsLive and their students ahead of the game. Mobile trading applications offered on iMarketsLive aides students in gaining knowledge from hands-on experience. 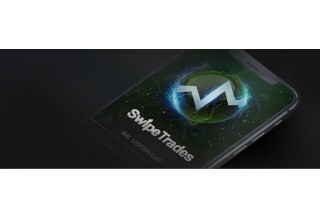 Offering apps like SwipeTrades and SwipeCoin allow students the opportunity to gain up-to-date insight from market and trading experts. These apps put trading ideas from experts at the fingertips of anyone who wants to learn how to trade forex. With these apps, experts exchange essential trade information, notes and guidance in real time with eager-to-learn students. Logging on and following along provides a one-of-a-kind experience to build on the knowledge of expert traders. 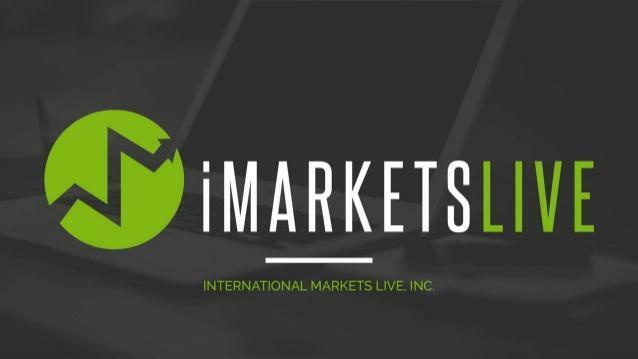 iMarketsLive online forex education platform provides students with a tremendous opportunity to learn a wealth-building skill that can be passed down from generation to generation. Their education provides information that enables all students to succeed. 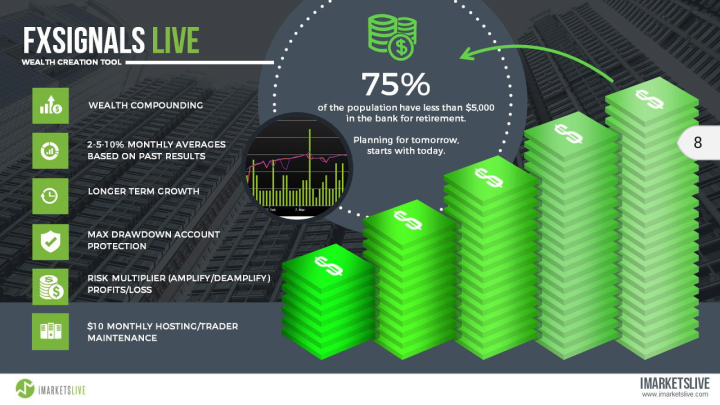 From beginners to advanced traders, services provided by iMarketsLive are valuable to anyone seeking to build a secure financial future by trading forex online. 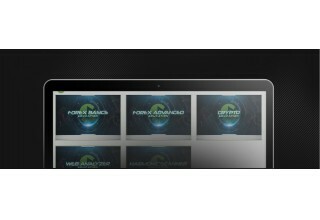 To learn more about products offered and obtaining a forex trading education, visit them online.